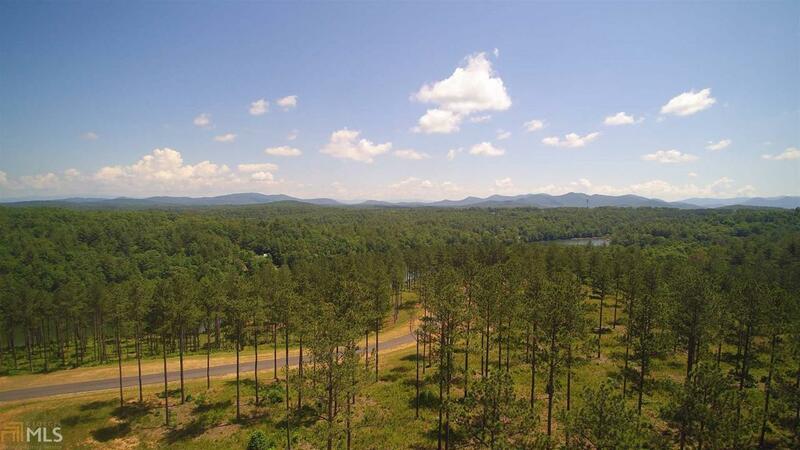 3.29 ACRES in Sought after 1300 Community in Blairsville on Lake Nottley. Rare Level Lot great for Ranch Floor Plans. 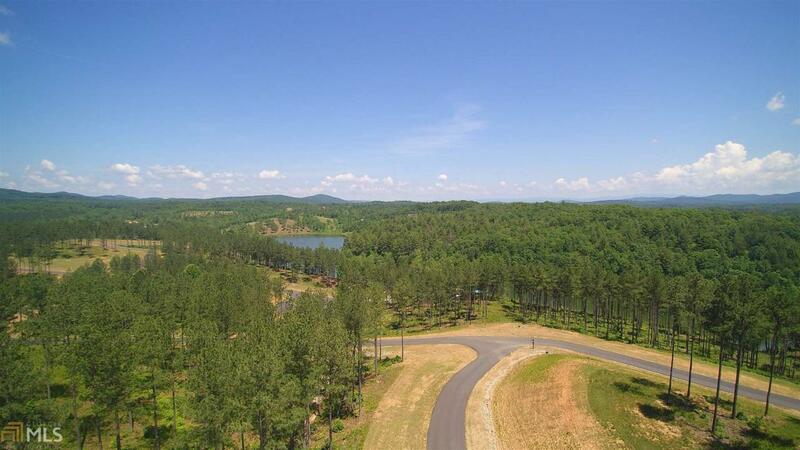 Beautiful Mountain Views and Seasonal Lake Views, Walk to Marina. Salt Water Community Pool with Lodge/Club House with Million Dollar Views, Stables in Equestrian Park. Have Builder Reference if needed that has Built other homes in the Community.